Suddenly the sidewalk, beach, and highway become a runway when you wear these Clique designer sunglasses. From Prive Revaux. Stick to The Classic with these sleek sunglasses, styled with polarized, scratch-resistant lenses. From Prive Revaux. 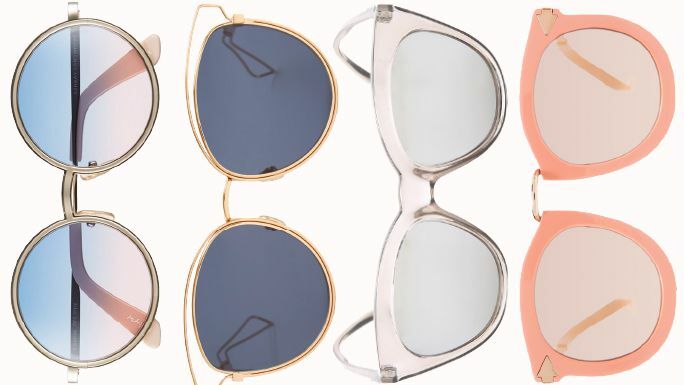 Stay groovy, baby, in these Madam cat-eye sunglasses. From Prive Revaux. Block the rays, but let your style shine in these polarized sunglasses. From Prive Revaux. 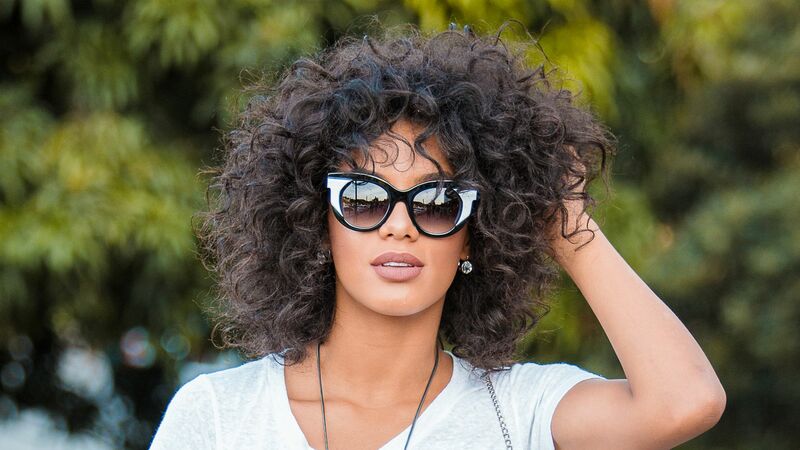 You're under arrest--for looking so fly in these Escobar aviator sunglasses. From Prive Revaux. Update his out-and-about look with the addition of these dashing aviator sunglasses. Prive Revaux. Capture a jaunty, jet-setting vibe with The Bermuda polarized sunglasses. From Prive Revaux.